It’s almost time for the NMRA to head back out on tour for another season packed with all-Ford racing action. The 2019 season will have a new class, a new event, and additional special events all aimed at those who live and breathe the blue oval brand. When the 2019 NMRA season kicks off it will be one both fans and racers will remember for years to come. One thing the NMRA is known for is a wide range of classes that allow racers different options to get their racing fix in. 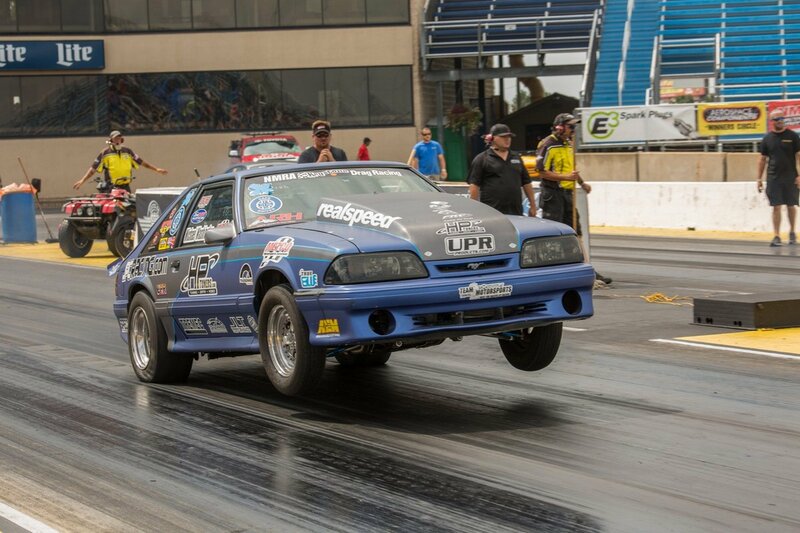 The 2019 season will mark the debut of the newest NMRA class — Modified Street. 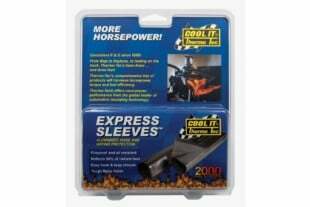 This eliminator is the progression of the wildly popular Coyote Modified class that now will include all Ford engine platforms. “We decided to help grow the class more and backed off the power adders to give it some definition between it and Renegade. 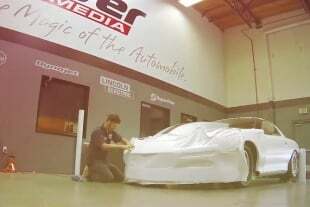 It will still be a quarter-mile class and will have NA, turbo, supercharged and nitrous cars. Any year Ford-powered passenger vehicle can participate as long as it has a 5.4-liter, 4.6-liter, pushrod, or Coyote-based small-block engine in it. It’s a lot like Renegade from five years ago,” explains the NMRA’s Rollie Miller. On the event front, there are some significant changes in 2019 for the NMRA. 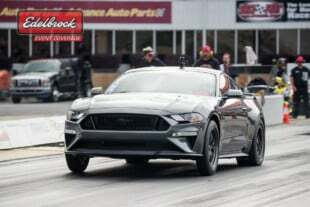 The Ford Motorsports Nationals at Maple Grove Raceway in Reading, Pennsylvania has been plagued by rain the past few seasons, so the NMRA made the decision to move the event. The new date for the Maple Grove race is June 27-30 during a drier time in the region. Another huge event change for the NMRA is the addition of a new stop in the Midwest at Gateway Motorsports Park May 16-19 for the inaugural Gateway Rumble. This new event is something the NMRA is very excited for and will bring some outstanding all-Ford racing to this historic track. “We’re thrilled to bring NMRA racing to Gateway in 2019. This is such a great market for racing and the facility is outstanding. For this event we have a special race within the race for our True Street competitors called the Gateway Rumble. 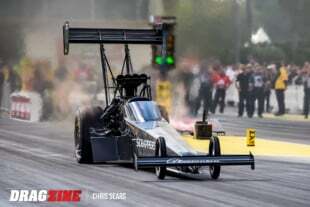 This is going to take the 16 quickest cars from the True Street race on Saturday, and have them race head-to-head on Sunday for cash and prizes,” Miller says. 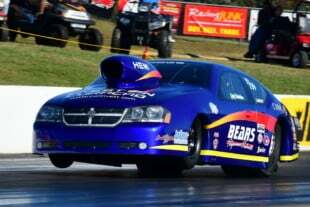 The NMRA is known for having extra shootouts built into their events during the season. 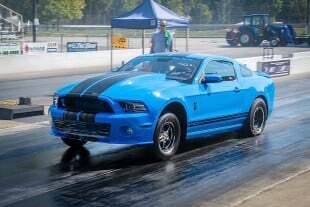 There will be plenty of action-packed special category races on the 2019 tour including the popular Tremec Stick Shift Shootout at the Spring Break Shootout and the World Finals at Beech Bend Raceway Park. 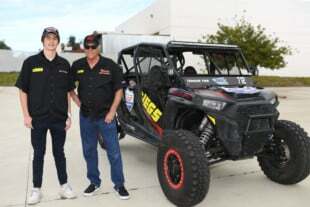 Another new specialty event for 2019 will involve a whole lot of smoke and melted tires at Bradenton Motorsports Park. 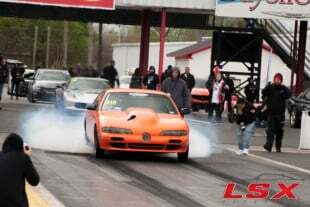 “During the Spring Break Shootout we’re going to have the Nitto Tire Ultimate Burnout Contest. This will involve an online competition to get entered into the show. 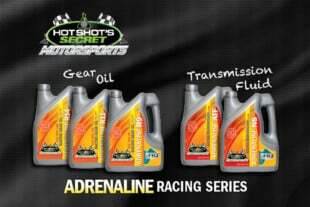 The contest will include some great prizes including free tickets, cash, and a free set of tires. 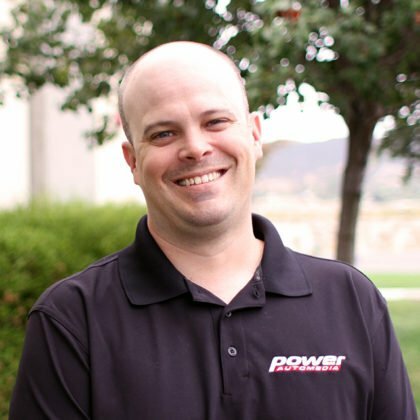 This came from our good burnout contest at Bowling Green and we’ve always wanted to do something like this at the Spring Break Shootout,” Miller says. 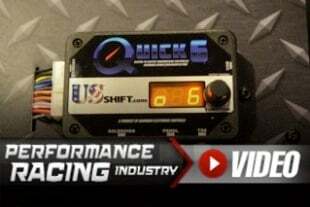 Two of the fastest heads-up classes in the NMRA, Street Outlaw, and Renegade also are getting a small facelift for 2019. 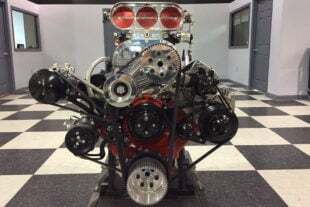 In an effort to bring more Ford racers to NMRA events, the Street Outlaw rules have been changed to match X275, and the Renegade rules have been modified to fall in line with the Ultra Street class. The goal with these changes is to allow racers to cross over easier and add some NMRA races to their schedule.